With the millions of movies that have been made, it struck me as odd that I couldn’t list scores of noteworthy mother roles considering how many movies I’ve seen. Even without seeing “Mommie Dearest,” most people are familiar with Faye Dunaway’s portrayal of a megalomaniacal Joan Crawford. But the lighter side of motherhood apparently does not have the same box office draw or pop culture staying power. So in this Thursday’s Top Three, especially since Mother’s Day is this Sunday, you’ll read about my Favorite Movie Moms. Enjoy the list, and do something nice for a mother on Sunday (even if she’s not your own). Seen in “Beat Street” (1984); Stan Lathan, dir. Hollywood rarely celebrates single mothers in the ghetto for their strength against socioeconomic odds. But Ms. Kirkland held her family together even in the face of the law, which would have liked nothing more than to see her sons in jail. And when a mom says “Eat your eggs, before I break your legs,” you know that she’s cool and caring at the same time. You can’t beat that. Mary Alice’s coolness begs the question of why she wasn’t cast as The Oracle for the entire “Matrix” series. Seen in “Running with Scissors” (2006); Ryan Murphy, dir. Although Agnes wasn’t the biological mother of Augusten Burroughs, she was the matriarch of the house his mother sent him to live in. 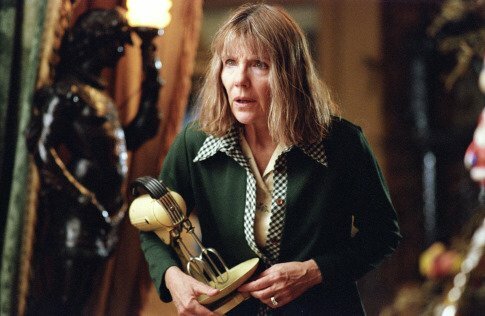 The fatigued defeat that Clayburgh wears throughout the movie is a heart-wrenching contrast to the dysfunctional house that draws focus for most of the movie. This performance may be the strongest exhibition of maternal sacrifice that I’ve ever seen on film. Seen in “Imitation of Life” (1959); Douglas Sirk, dir. 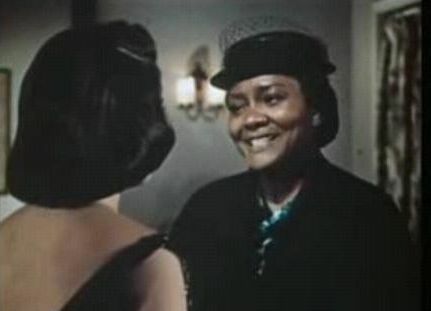 The American Film Institute does not have “Imitation of Life” on its top 100 movies list, but Juanita Moore’s performance alone warrants a high spot for this remake of the 1934 original. Even if the social importance of this movie (about ‘passing’ in America) doesn’t offset the melodrama of this piece for the viewer, the emotional grip that Annie Johnson has on the audience, as she struggles to hold on to her daughter, completely justifies the sometimes over-the-top performance. I read a user review of the original film, and the first line was: “There isn’t a black person in America who has seen this movie and not cried.” If the 1934 version is even a fraction as powerful as the remake, I don’t doubt it for a second. 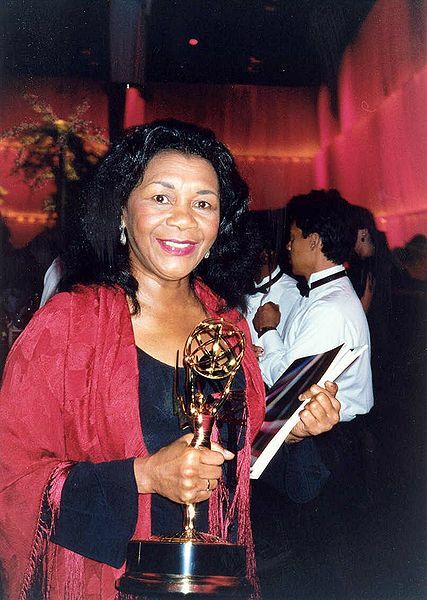 Don’t forget about Mary Alice in her role as a mother in the movie “Sparkle”… priceless! Oh don’t worry; I didn’t forget. But you know “Beat Street” had to get the nod from me if I could only choose one.